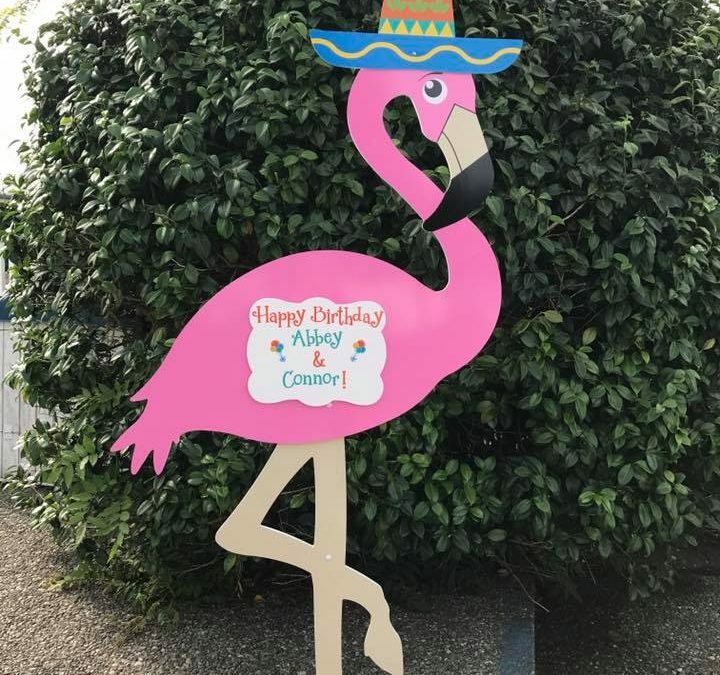 How fun is our Flamingo Birthday Sign? 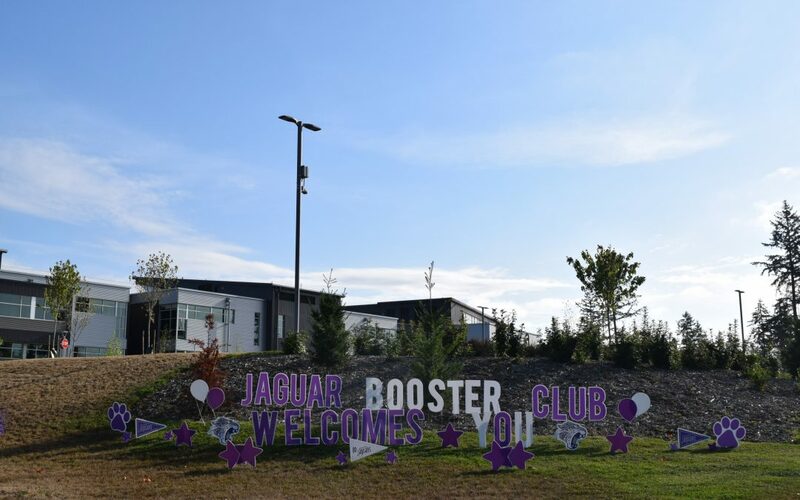 Makes a great prop for a photo booth! 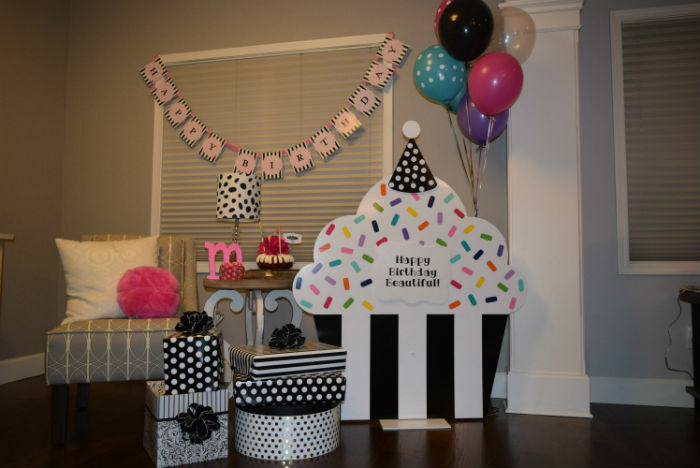 Cupcake Birthday Lawn Signs can be used Indoors for Birthday Party Decorations too! 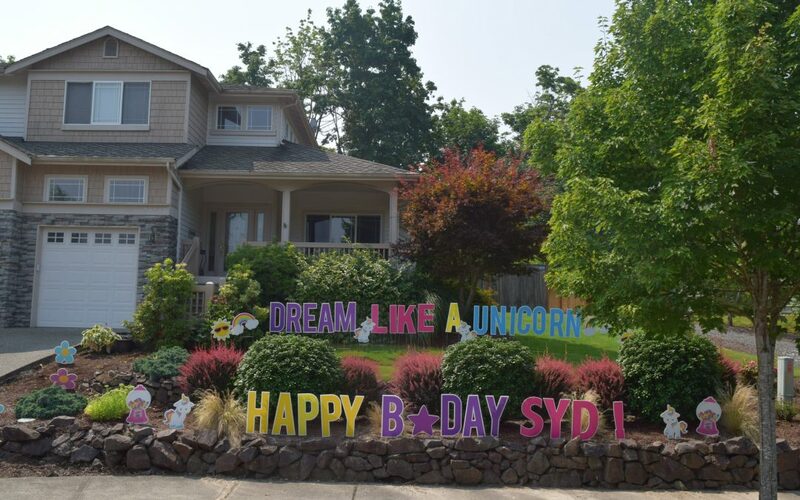 Did you see the fun birthday yard sign display on TLC’s hit show Outdaughtered? 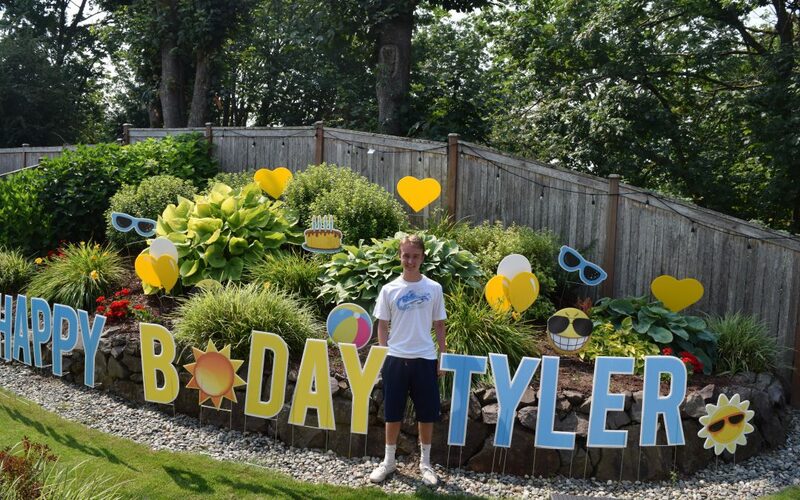 Summer Birthday Yard Signs are the Best!